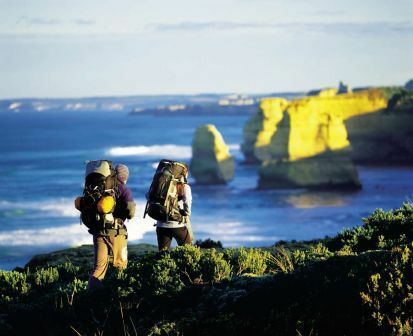 Outdoors Victoria has five strategic priorities that will drive our business towards achieving excellence. -Unifying the sector through collaboration and improved communication. -Raising the profile & credibility of the outdoor sector. -Developing the viability, relevance and sustainability of the organisation. -Being valued by members by growing Outdoors Victoria’s membership base to become truly reflective of the sector.